Dealing with fire damage can be a highly stressful situation. Our professional cleaning technicians are experienced in fire damage cleaning so will be able to provide you with the best cleaning solution for your needs. 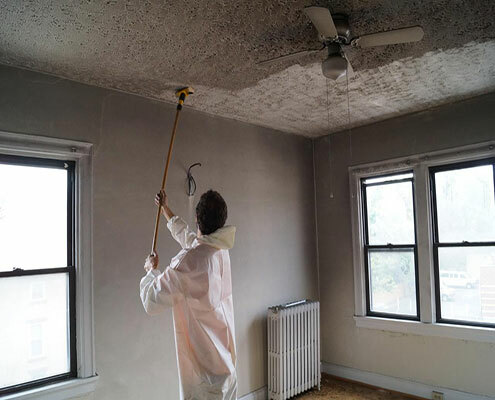 We can also work with your insurance agent to determine the best course of action to be taken and the most ideal solution for your fire damage concerns. We believe in taking care of the stressful part of dealing with fire damage our services has helped many home and business owners in Sydney. There’s Been a Fire, Now What? First, you will need to contact your insurance company before any changes or cleaning takes place as they may need an assessment done on the property to determine which damaged items you will be able to claim. Depending on your policy, the cleaning is usually included so be sure to ask about it. Usually, the first step is to immediately remove all the water and moisture in the premises (if water was used to put out the fire) before mold and mildew take hold. This is done using commercial cleaning equipment such as water extraction machines and air circulating fans. At the same time, one of our fire cleaning specialists will assess the premises to determine the best course of action to remove the soot & ash. Areas effected by fire damage and smoke takes a lot of effort and time to be restored so we’ll provide you with a time frame for when the work will be completed. it’s likely that you will need to make alternative living arrangements for the time being until the cleaning process is completed. In many cases, we can assess the fire damage and quote for a full cleaning package including removal of the fire damaged items that cannot be restored. This may be an ideal solution for you and the insurance company.